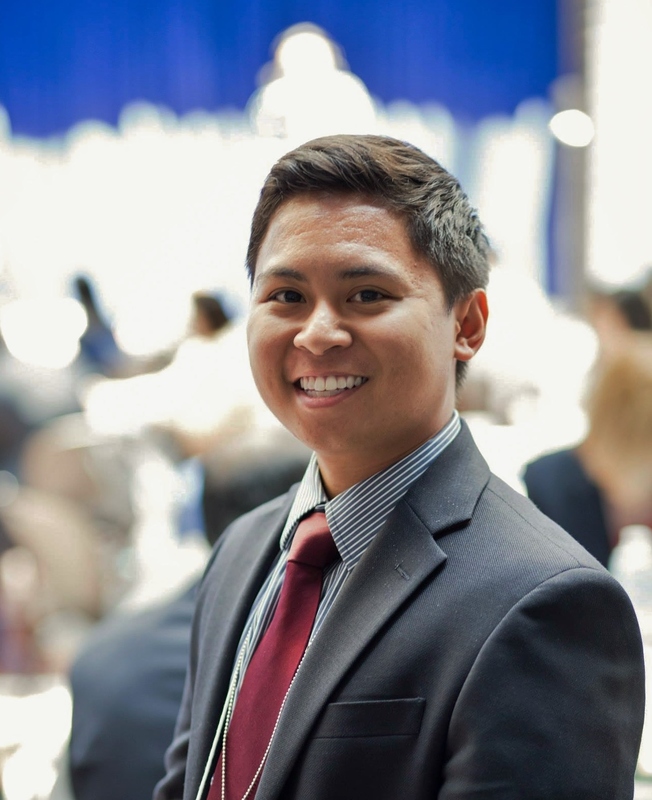 Justin Trinidad joined the Bellwether Policy and Thought Leadership team earlier this year, where he has supported research and data collection on a range of projects, including ones that cover teacher preparation programs and human capital efforts. We’ve been so excited to get to know Justin and his impressive past experiences, so we’re sharing a little more about him with all of you! Just in time for Filipino American History month, Justin talks with us about Asian Americans and Pacific Islanders (AAPI) and their access to education and public service. How did you get inspired to work in education after working in broader civil rights issues? I strongly believe that education and civil rights go hand in hand. In my previous work at OCA – Asian Pacific American Advocates, I focused on advocating for various educational issues affecting the Asian American and Pacific Islander (AAPI) community, ranging from AAPI data disaggregation in ESSA to providing access to federal financial aid for DACA recipients. I wanted to build on my understanding and expertise in education. Moving into the education policy world seemed like a fitting transition, and it’s important to me that Bellwether especially seeks to help the most underserved students. You’ve held many roles — both professionally and as a volunteer — in the Asian American/Pacific Islander (AAPI) community. What from that work continues to inform and shape you today? One of the main reasons I love working with the AAPI community, in particular AAPI youth, is to help develop the pipeline of youth who enter public service and increase representation in the leadership of government and nonprofits. Growing up, I was unaware of career paths to public service and only learned about such careers later in my college experience. One of the highlights of my AAPI community experience is developing and planning the Conference on Asian Pacific American Leadership (CAPAL)’s Scholarship and Internship Program this past summer. I recruited and placed interns in several federal agencies and nonprofits, developed the curriculum, and facilitated workshops for 30 undergraduate and graduate students to educate participants on pathways to public service and the necessary skills to access those pathways. That’s awesome! Do you have other success stories from your work? One of the most rewarding projects from my time at the White House Initiative on AAPIs was planning the White House Filipino American History Month, which took place exactly a year ago. The celebration brought together Filipino American federal agency representatives, elected officials, advocates, entrepreneurs, and community members to discuss the most important issues of the Filipino-American community. As a Filipino American, it was incredibly empowering and inspirational to bring my community together in a room, especially one in the White House. Speaking of which, happy Filipino American History Month! Can you tell us a little about your immigration story as it relates to education? My family and I immigrated to the U.S. from the Philippines in the 1990s when I was four years old. One of the main reasons my parents were willing to leave their family behind and start a new life was to provide us with access to opportunities in education that they never had. In the Philippines, the only way to access a high-quality education was to attend the top and most expensive private schools. However, in the U.S., my parents were optimistic that we would be able to study in great public schools and, later, attend the world’s best colleges and universities to increase our chances at tapping into the economic opportunities they never had. I’d also like to add a little more about Filipino American History Month (FAHM). Filipino Americans were the first Asian Americans to arrive in the U.S. in Morro Bay, California in 1587. FAHM acknowledges and celebrates the many ways that Filipino Americans have contributed significantly to American History ― from serving alongside the U.S. in World War II to strengthening our labor movement in the Delano Grape Strike in the 1960s. What are some things you wish multiracial education organizations knew about AAPI students? AAPI students tend to be overlooked in discussions of education equity. Because of the way data is collected, the category “Asian” lumps over 100 ethnic groups into a single demographic and masks the disparities faced by various ethnic groups. Different groups have had vastly different immigration histories, ranging from refugees seeking asylum to those who arrive under the H-1B visa. For example, a number of Southeast Asian American students face higher rates of poverty and lower levels of educational attainment than other Asian American communities. However, when discussions of educational equity are held, the focus is often solely on Hispanic and African American students. It’s vital to collect nuanced data and disaggregate it to fully understand the extent of educational inequities in our country. Now that you’ve brought your expertise to the Bellwether team, is there anything that stands out for you about the work environment here? In addition to everyone’s passion and dedication to working on education issues, I am constantly impressed by everyone’s hobbies. I don’t think I’ve ever worked with people with such a diverse group of interests. From beer experts to marathon runners, to avid campers and world travelers, I’ve been inspired to try new things to see what fun I can have out in the world. This entry was posted in Equity and tagged AAPI, asian-american students, DayintheLife, Diversity, equity, Filipino American History Month, Justin Trinidad, Race on October 30, 2017 by Tanya Paperny.